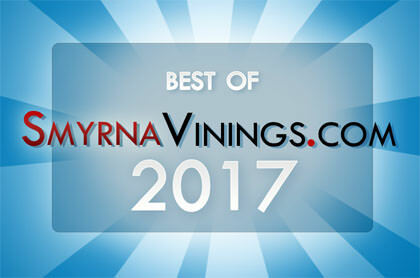 The 2011 Best of Smyrna Vinings Liquor Store poll has ended and the results are in. Congratulations to all the stores that participated and particularly to our winner. 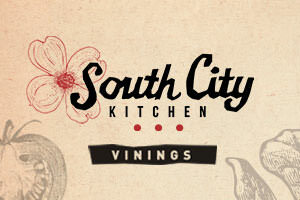 The Best Smyrna Vinings Liquor Store in 2011 is Smyrna World of Beverages. That’s 3 years in a row!